I’m really excited to share my first product sent for review today. It’s the Clear Jelly Stamper set from Born Pretty Store. I’ve got two manicures to show you that I made with this stamper set. Read on to find out what I thought, and for a discount code at the end. 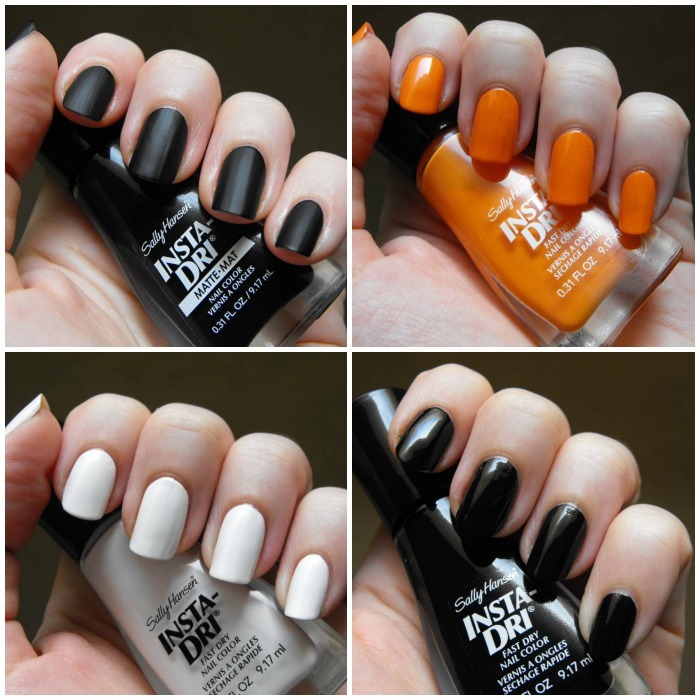 Today I have swatches from the limited edition Sally Hansen Insta-Dri Halloween 2014 collection for you. 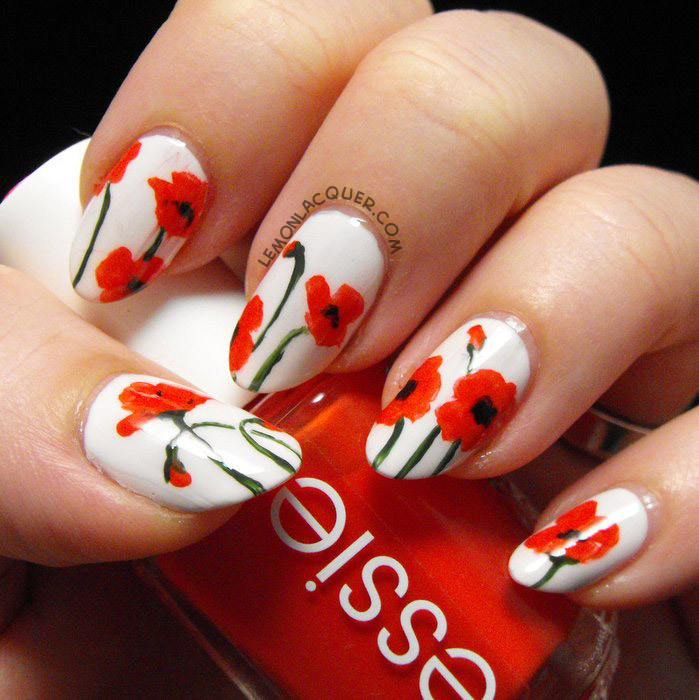 This collection consists of three cremes in white, orange and black, and a black matte. See larger pictures and my thoughts after the jump.